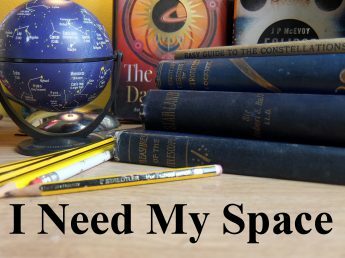 March | 2017 | I Need my Space! So, Mercury should be visible in the west right after sunset over the next week, but it looks like we’re going to need a very clear sky. I headed out to Bobbington two nights ago, which has a good outlook towards the west, but was disappointed to see low cloud on the horizon. It did make for a pretty sunset though. I was pleased to get an image of the little planet against the Sun. I think it took something like seven hours to pass across the sun.